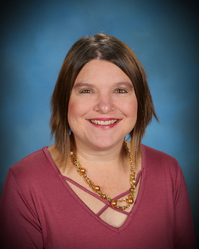 Mrs. Hodge loves to see children grow and learn and has over a decade of teaching experience. She is married with two daughters who currently attend NBS. Their family also loves attending First Baptist Church of Calhoun.